The time has come to let the funk rule. Funk Junction Sour Beer Fest will take place at The Starkeller April 27th. 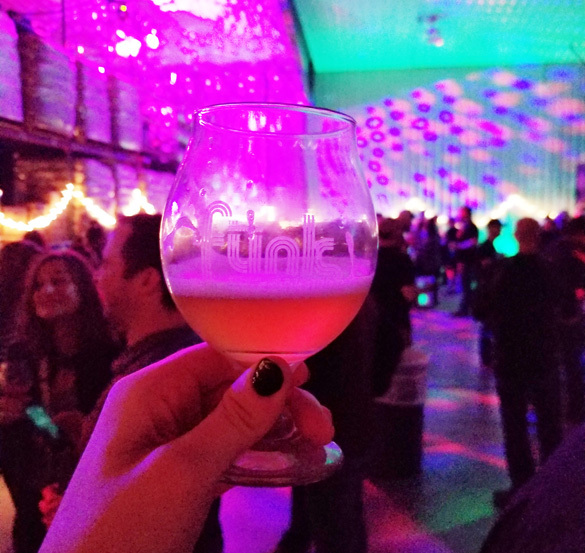 Featuring over 25 breweries who are embracing their funky sides from Minnesota and across the country, this barrel-aged sour festival is one you won’t want to miss. With groovy beats, funkadelic cheeses, and some of the best beer, a day to remember is in store.